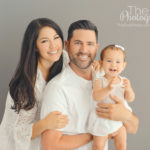 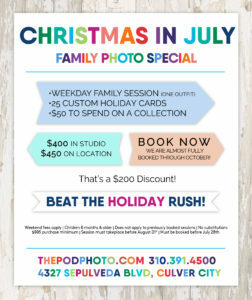 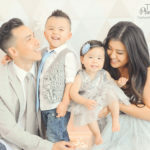 Christmas In July Family Photo Sessions | Los Angeles Holiday Portrait Photographer - Los Angeles based photo studio, The Pod Photography, specializing in maternity, newborn, baby, first birthday cake smash and family pictures. 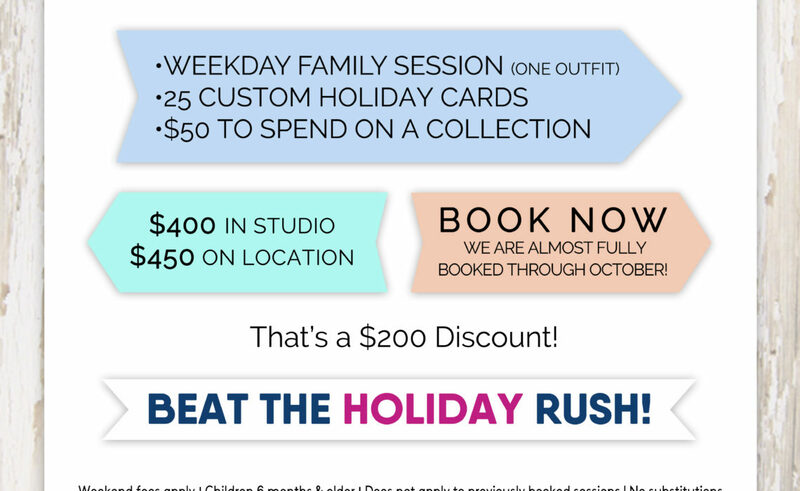 BIGGEST DISCOUNT OF THE YEAR – THREE DAYS ONLY! 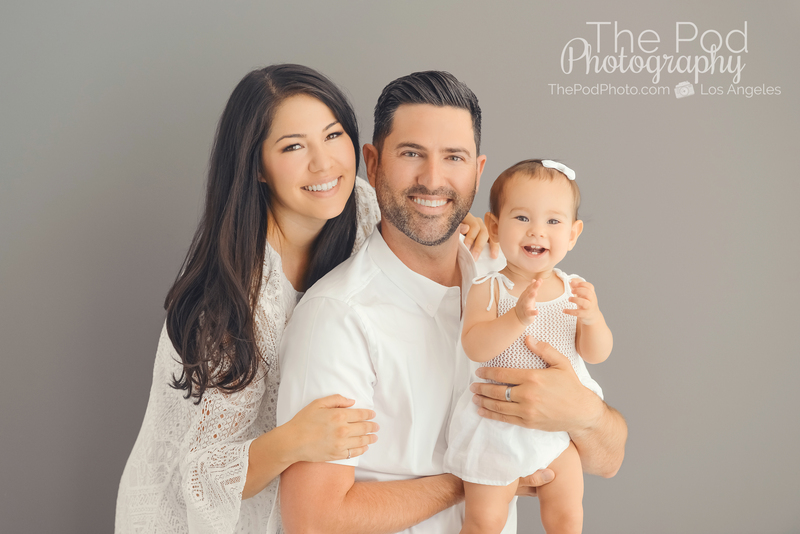 • The weather is gorgeous – don’t get rained out of your shoot later on! 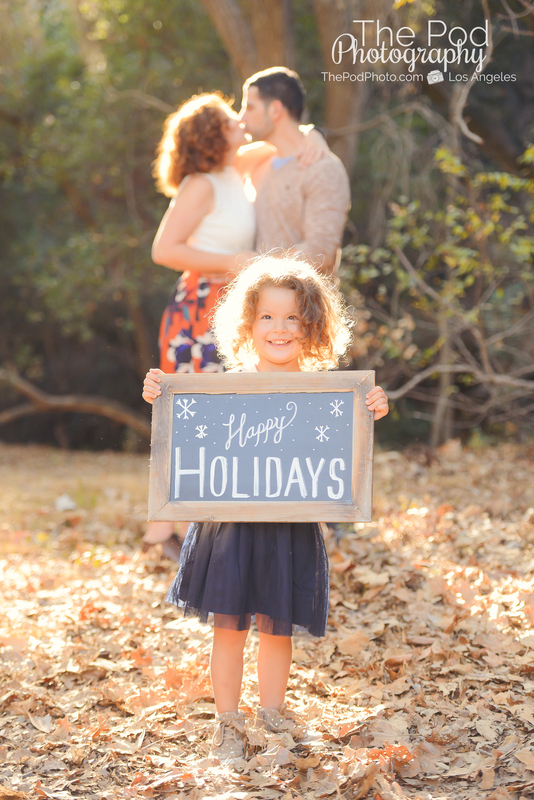 • Check off holiday cards and gifts from you to-do list NOW! 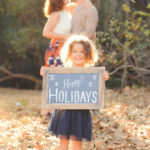 • Beat the rush and avoid the stress of the season! 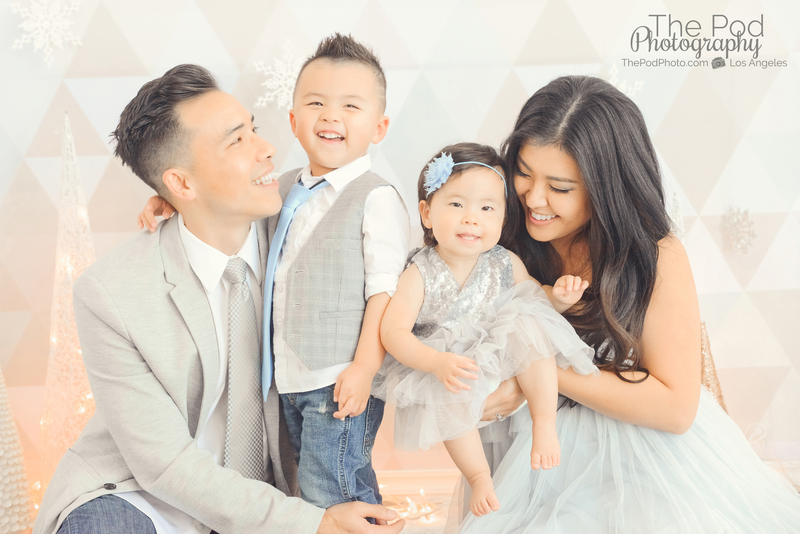 • Have your beautiful new photos hung in time to impress those in-laws!Give us a call at 310-391-4500 to schedule your session!